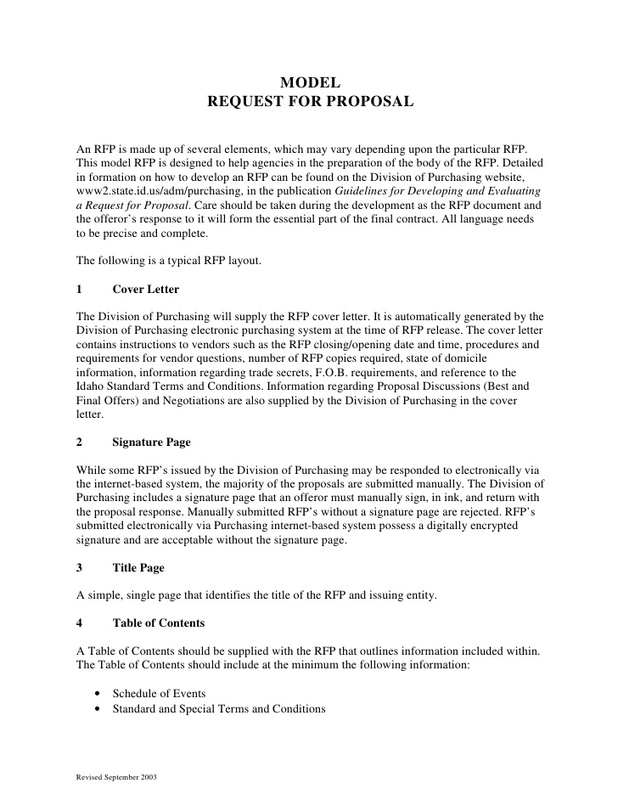 As a digital marketer looking for more significant business, understanding work request for proposal (RFP) documents are all about is essential. Digital marketing RFPs are bidding solicitations that companies use to announce that funding is available for a digital marketing project. This process is usually followed by larger companies since small businesses prefer other avenues to solicit marketing services. However, as a digital marketer, understanding the Ps and Qs of a marketing RFP may land you the business you have been dreaming of since it isn't the name of the company that will get you the contract; but, the way you handle the digital marketing RFP. Large corporations and governments use RFPs when soliciting products and services from different providers since it makes the procurement process more transparent, as well as ensuring that the bidders know what they are bidding for. 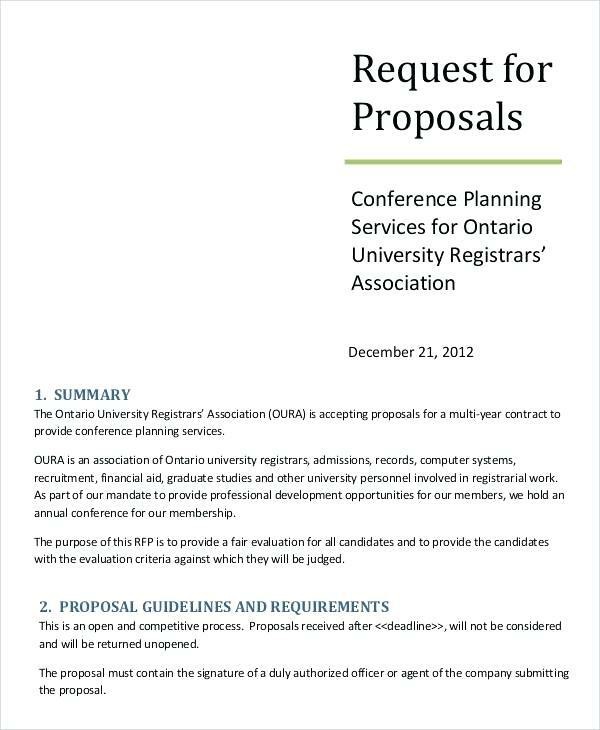 A typical digital marketing RFP will outline the bidding process, the contract terms and guidance as to how the bids should be formatted. Thus, the solicitor will describe the kind of service providers they need and what they consider as qualifications for eligible service providers. The marketing RFP also favors the bidders since they can gauge the health of the soliciting company, thus preventing bad business relationships. Therefore, freelancers should not shy away from handling any RFPs as long as they are within the scope of the services they can provide. ‍How your company can manage a budget versus the ROI. ‍How your team will integrate information from data. What competitive edge your digital marketing has over other providers with regards to each digital marketing service. They will want to know what you require from them (the soliciting company) to ensure a successful partnership. Who will own the data and the accounts? You may have to provide contact information of two or three clients, or a case study on the clients or both. You may have to provide a fee structure for services you plan to offer, as well as how your accounts are structured. Studying how your accounts are structured allows the soliciting company to gauge your company's financial health concerning the size of the project. Sometimes, as the bidder, it is useful also to ask questions. This move gives you more insight on the project, and what the client expects from you may be broken down further for clarification. This proactive move also boosts your company's image. While the questions will not influence how the winner is selected, it improves your company's image in case they may need further digital services that won't require a bidding process, your company will have an edge. As you study the digital marketing RFP, these are some of the questions you should ask the prospective client. ‍What tool (if any) will be used to grade the marketing RFP, and how does it work? What factors will be considered (such as value addition, match to needs, metrics and so on)? What do they consider as the most crucial aspect of the entire project? What happens to competitive responses once they have been submitted? Are they usually considered for future projects or they are binned? Who will review the responses? Will they send blind answers to eliminate any chances of preconceived notions or any form of bias? Please note that the digital marketing RFP process is usually too early to answer detailed questions on biographies of key personnel. You won't have to deal with the process of having to identify and "reserve" key personnel and their teams at this stage. Also, unless asked, provide just generic details lest you are suspected of trying to "bait-and-switch" in case there are shifts in your internal mechanisms (bait-and-switch process involves a company listing influential personnel, and when the contract has started, they are never seen or heard of by the client during the duration of the contract).